Call 972-BABY DUE (972-222-9383) for free counseling. Llame 972-222-9383 para consejería gratis. Abortion hurts. We can help. 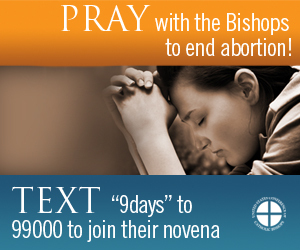 ©2019 Catholic Pro-Life Committee of North Texas. All rights reserved.